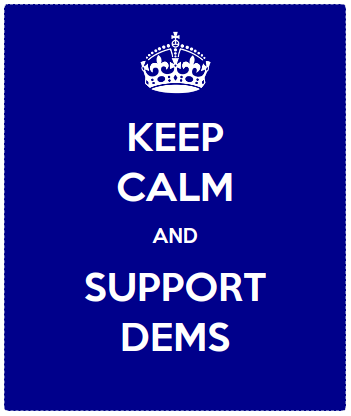 There will be a special meeting of the Clifton Park Democratic Committee on Feb. 6, 2019 from 7-8:30 p.m. at the Rexford Fire House, 1601 Route 146, Rexford, New York 12148. The purpose of the special meeting is o discuss recent legislative changes that move forward the petitioning and primary schedules for town elections. We will also begin the process of scheduling volunteers for petitioning. Due to the recent changes, petitioning will begin on February 26th and run through April 4th. Please contact us directly if you are interested in running or know someone who might be interested in running. Please don’t limit the pool of potential candidates based on their current party affiliation. All candidates will be considered!